Step 1: Go to the homepage of DMOZ. If you type "dmoz" in Google, the first listing would give you the website URL. Step 2: Once you've clicked on the link and have entered the homepage, you would see that there are various categories listed there such as 'Arts, Games, Kids and Teens, Reference' etc. The first thing to do now is to choose the most relevant category that your website falls in. As an example, let's say your website is about 'Health' - you should then click on the 'Health" link. When you click on 'Health" - you would enter another page with subcategories under 'Health." There might be various other sub-subcategories. The goal is to narrow down to the most relevant category. This is a very important part of the submission process, so take your time and get to the most relevant category. Step 3: Once you've identified the most relevant category for your site, look for the link "suggest URL." You can find this at the top of the page (link number 3). The first two links being "about dmoz" and "dmoz blog." 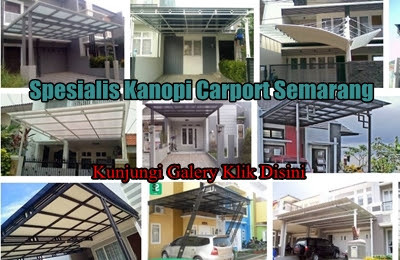 Click the "suggest URL" link. This will bring you to the page where you would be required to enter your website details. Follow the instructions very carefully. They are listed very clearly. Take your time to read, so you don't make any mistakes. Step 4: Once you've carefully filled out all the fields with the pertinent information about your website, click on the "submit" button at the bottom and you are done!! A Dmoz editor would now review your submission and hopefully approve it!! Ensure that your site is unique and has useful content and is not a Made-For-Adsense (MFA) site, the sole purpose of which is to make money by either having very little or copied content. DMOZ editors don't like MFA sites, so if you have a MFA site, don't bother applying to DMOZ. You won't get it past the editors out there. Your site should not be a mirror site. What this means is that your site should not have a copy of the same content at multiple locations. If your content with one website is already listed in DMOZ, don't apply to list another website with the same content but with a different address. These days, DMOZ editors tend to look down upon sites with lots of Adsense ads in them, especially if they have little unique, useful content. So, if you think your website isn't right there at the top as regards unique content, then consider taking down your Adsense ads or minimizing the number of ads for a brief period until the review process is completed. This can be tricky since it might impact your Adsense revenue, especially if you are earning really well. However, if your earnings are not that high - you have nothing to lose really and a lot to gain. Websites that have links to other websites primarily might not get listed, although you can give it a try. 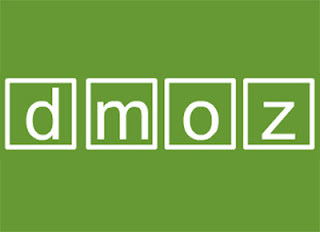 Basically, it all comes down to two words "unique content" - that is what DMOZ editors are looking for. Submissions to DMOZ might take time to get approved and be listed. Perhaps even a month or so, if the editor of that category is missing in action or if there is no editor at all in charge of the category to which you've submitted your website. So, once you've submitted your website, be patient and don't be in a hurry to resubmit. Thing is if you resubmit, it can be considered spamming and your submitted URL might be deleted. 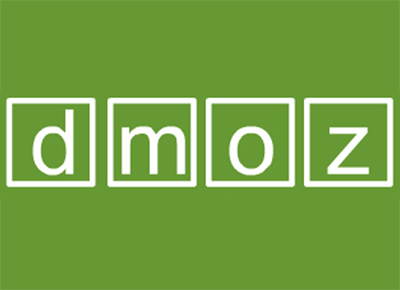 There's no use contacting editors out at DMOZ, so don't bother. If your site didn't get listed, bad luck! You can of course try your luck and mail an editor or try resubmitting, but if you do plan to do that, wait at least a month before resubmitting. IMHO, there's no use. However, you can always try your luck!! Don't be overtly promotional in your language when describing your website in the submission form. Don't use adjectives or words like "best," "useful." Just give the best description of your website and leave it at that. You may think you know your website's URL, but its always good to check it by entering it in your browser's address bar and hitting enter to see if that address is correct. It would be sad to get your site rejected just because of a typo in the website address. Hopefully, these tips would help you get your website submitted successfully to DMOZ. Best of luck!! 0 Komentar untuk "How submit Url to Dmoz.org"